Even if your child is not experiencing any oral health issues, it is still very important that they receive regularly scheduled dental checkups. The experts at Gentle Touch Smiles for Kids strongly advise parents to bring their children in for a complete dental checkup twice per year. 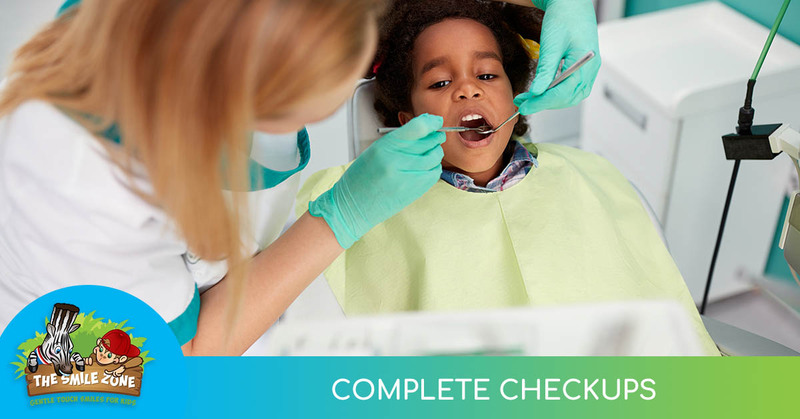 These routine examinations are used as a way to keep track of your child’s oral health and to provide timely treatment in the event that any issues are discovered. 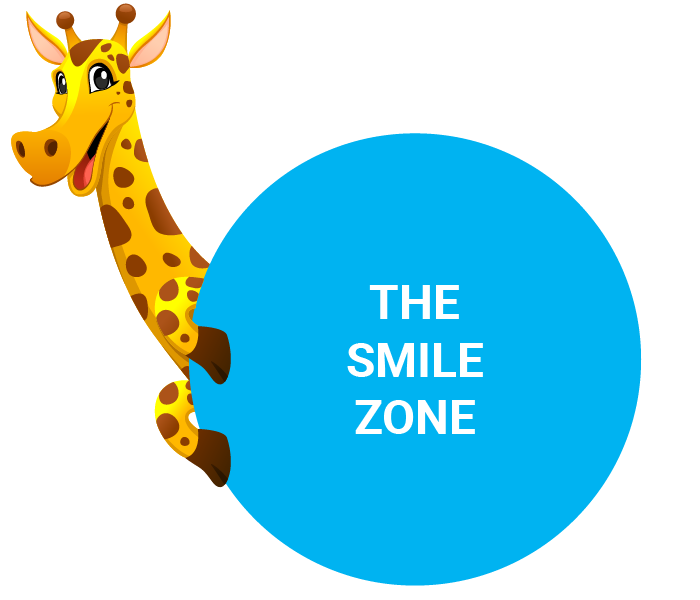 A complete dental checkup at Gentle Touch Smiles for Kids will include a professional teeth cleaning, digital X-rays (when necessary), an oral cancer screening and cavity detection using DIAGNOdent. We also use this opportunity to provide parents with important information about providing proper care for their child’s developing teeth. Also referred to as prophylaxis, a professional teeth cleaning is designed to ensure cleanliness throughout a child’s entire mouth, including their teeth and gums. The process involves using special dental tools to eliminate the hardened plaque that has built up on the surface of the teeth and below the gum line. Then, surface stains are removed by thoroughly polishing the teeth. After a child has received a professional teeth cleaning, they will experience a sense of true oral freshness for many months to come. Digital X-rays are used to safely and instantly examine the hidden areas of a child’s mouth and oral structures. 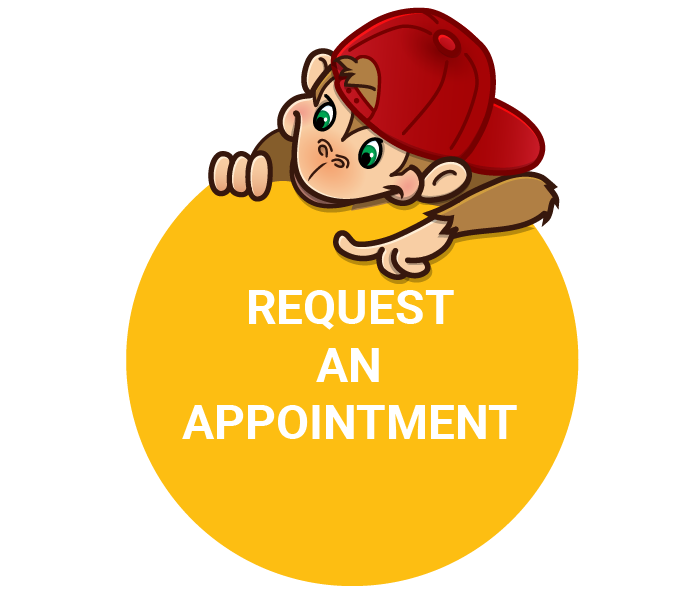 This allows the dentist to detect problems or issues that would otherwise be invisible and to obtain the best possible understanding of any symptoms that your child is experiencing. 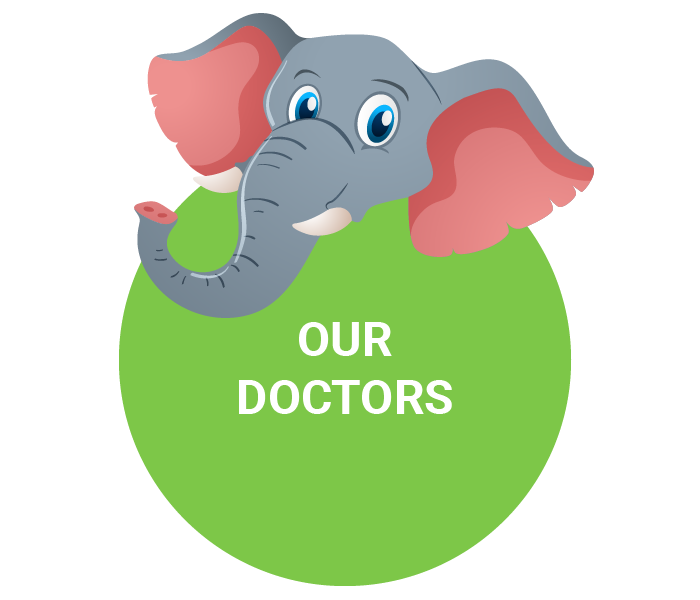 Once we know the exact cause of an issue, we are able to provide your child with the best treatment possible. Oral cancer is a serious oral health problem that can affect patients of any age. Because oral cancer is best treated in its earliest stages, it is very important that it is caught as quickly as possible. That is why the dental health specialists at Gentle Touch Smiles for Kids conduct an oral cancer screening during every complete dental checkup. We take the time to examine your child’s lips, tongue, face, gums, throat and oral tissues for any signs or symptoms of oral cancer. DIAGNOdent is an innovative method for examining your child’s teeth for cavities. Through the use of special dental lasers, our team can quickly and efficiently detect any cavities or deterioration that is present. These dental lasers are also used to check your child’s gums for any signs or symptoms of periodontitis, also known as gum disease.